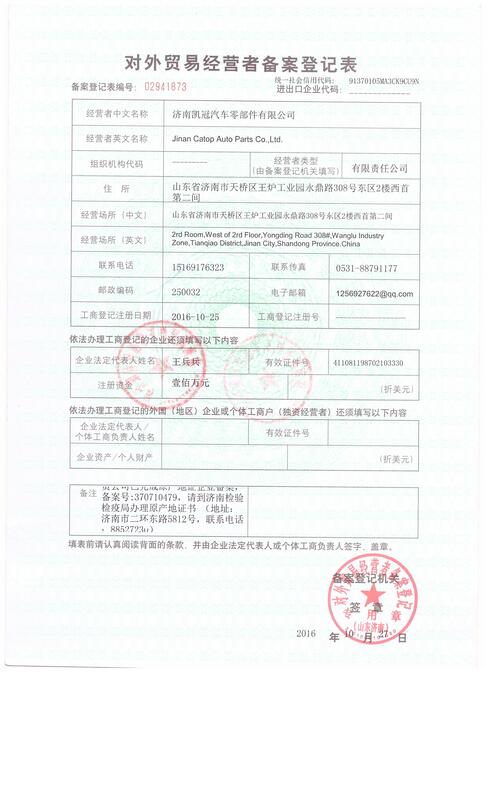 Catop,Focus On Chinese And French Cars Spare Parts Supplying In Domestic And Abroad Aftermarket From 2008 Year,Registered In 2016 Year. 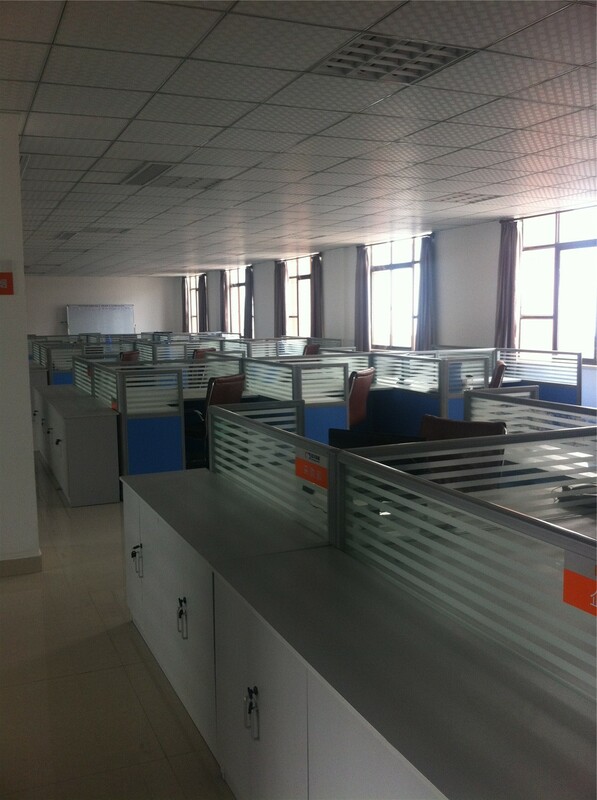 Customer Value Oriented,Strict Controls On Products Quality And Efficient After-Sales Service, Make Catop Gain The Customers And Market. 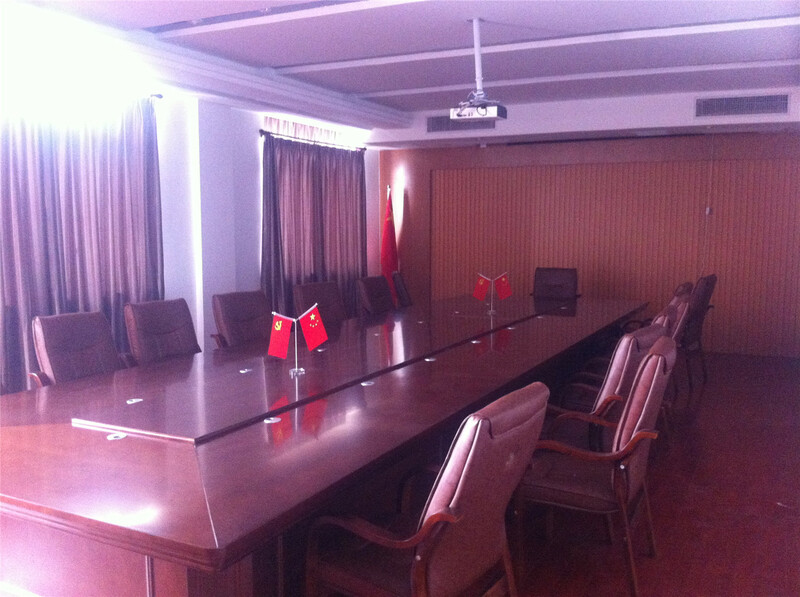 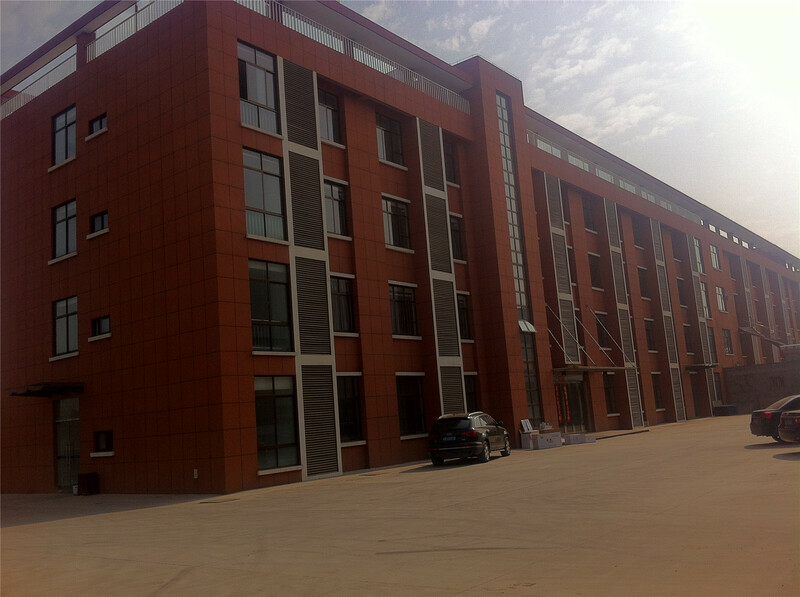 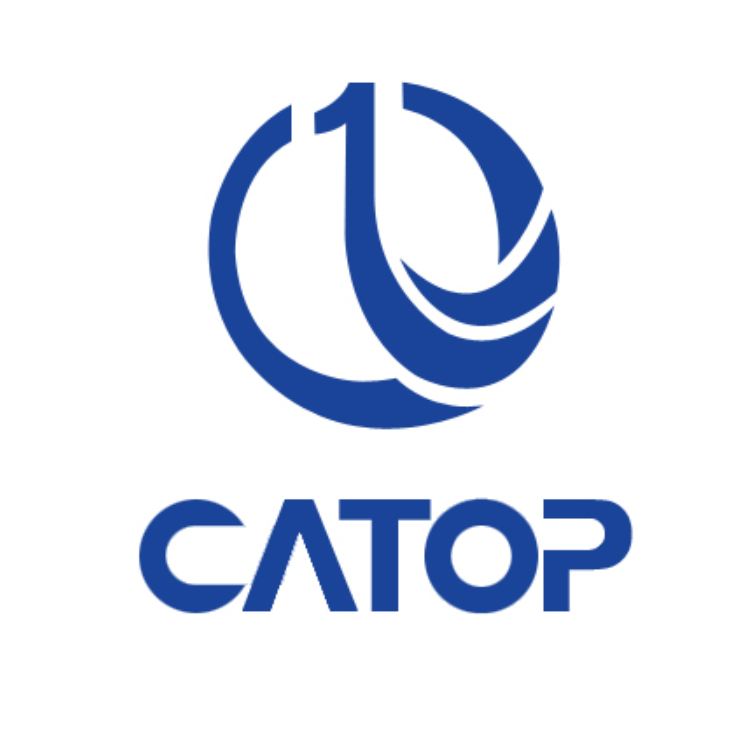 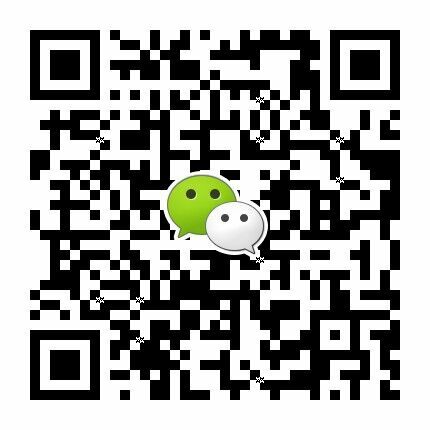 Catop, Dream Of Becoming An Influential Company Worldwidely , Never Stop.